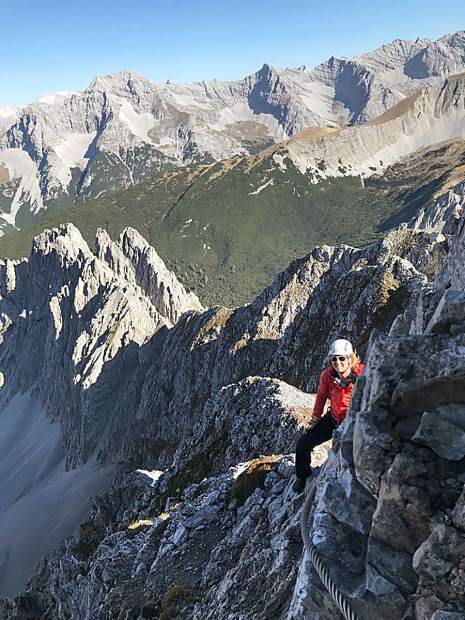 Tara Vessella, a student in Colorado Mountain College’s avalanche science program, took a break from attending the recent International Snow Science Workshop 2018 in Innsbruck, Austria, to climb some local mountains. 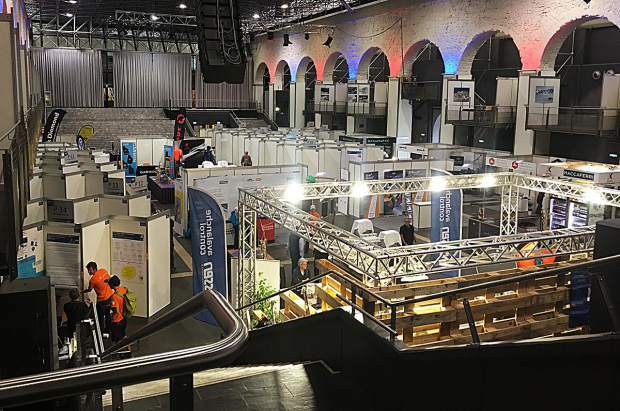 The conference offers an exchange of ideas and experiences between snow science researchers and practitioners. 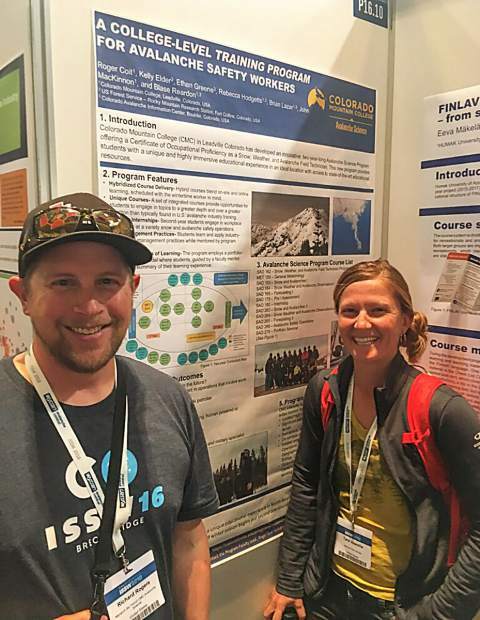 Colorado Mountain College avalanche science program students Rich Rogers and Tara Vessella answered questions about the program poster behind them from attendees at the recent International Snow Science Workshop 2018 in Innsbruck, Austria. The conference offers an exchange of ideas and experiences between snow science researchers and practitioners. Several students and faculty from Colorado Mountain College’s avalanche science program attended the recent International Snow Science Workshop 2018 in the winter sports destination of Innsbruck, Austria. The conference offers an exchange of ideas and experiences between snow science researchers and practitioners. 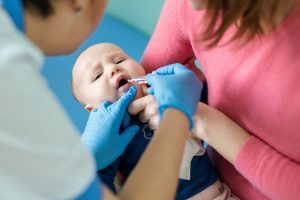 LEADVILLE — For a two-year old, Colorado Mountain College’s avalanche science program gets around. You could say it has gone international. 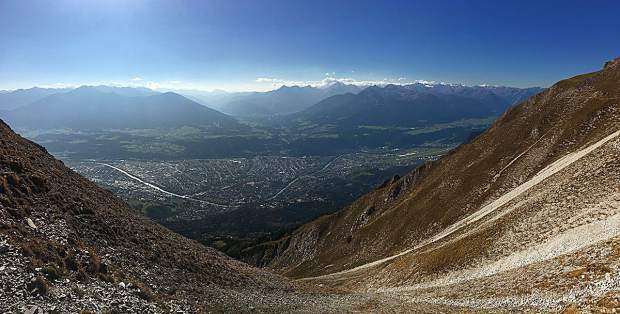 Two second-year students and two faculty members participated in the recent International Snow Science Workshop 2018 in Innsbruck, Austria. Students Rich Rogers and Tara Vessella made the trek to Europe with Dr. Ethan Greene, director of the Colorado Avalanche Information Center, and Dr. Kelly Elder, U.S. Forest Service research hydrologist. The conference brings together researchers and practitioners worldwide and rotates among the U.S., Europe and Canada. The goal is to offer an exchange of ideas and experiences between snow science researchers and practitioners. 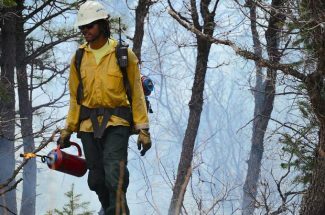 At the conference, Rogers, who works on the ski patrol at Monarch Ski Area, and Vessella, a backcountry ranger at Rocky Mountain National Park, answered questions about a poster that outlined the college’s program. 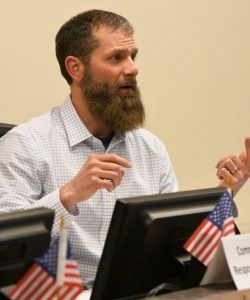 “It was not a scientific presentation, but the poster presented the CMC program to the international community,” said Roger Coit, program faculty leader at CMC Leadville. Coit called CMC’s avalanche science program “a novel model, perhaps the only one of its kind in the world,” and the only one of this duration and content. Students take courses online and make three multi-day visits throughout each winter season to the college’s 10,200-foot-elevation campus in Leadville. On campus and in the rugged mountains that overlook the campus, they meet for intensive classroom time and field studies. While in Austria, Rogers and Vessella also gained contacts and networked with industry officials. These interactions can help the students land jobs after they graduate from CMC with certificates of occupational proficiency as snow, weather and avalanche field technicians, Coit noted. He said many industry employers are already requesting students for internships and job placement. Coit said the CMC program “is definitely making a footprint with the industry,” partly due to participation in workshops such as ISSW.